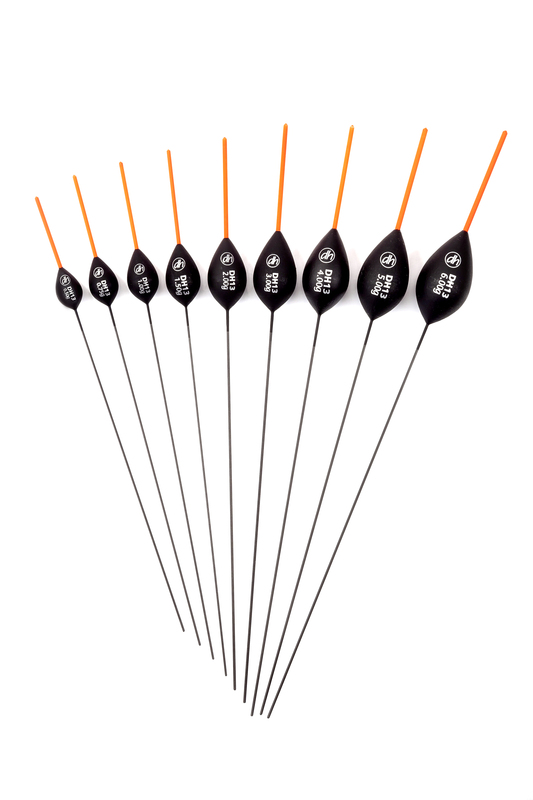 ALL MY POLE FLOATS ARE AVAILABLE FROM GOOD TACKLE SHOPS THROUGHOUT THE UK. IF YOU DONT HAVE A STOCKIST NEARBY, YOU CAN ORDER THROUGH MY ONLINE SHOP OR VIA MAIL ORDER RETAILERS WHICH ARE LISTED IN THE STOCKISTS PAGE. Please click on the images to enlarge the detail. 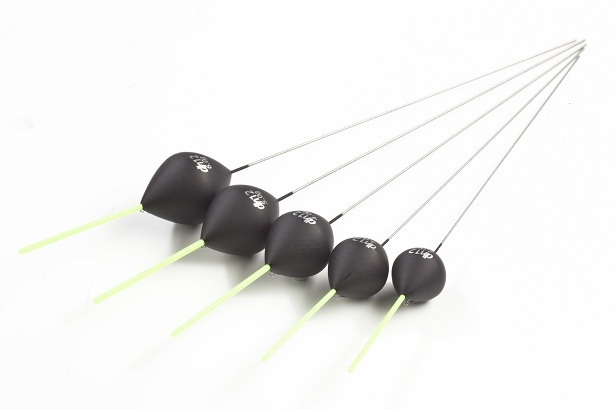 This is the perfect 'all round' pole float for rivers and it can also be used on stillwaters where there is tow. This is a great float for big fish approaches. 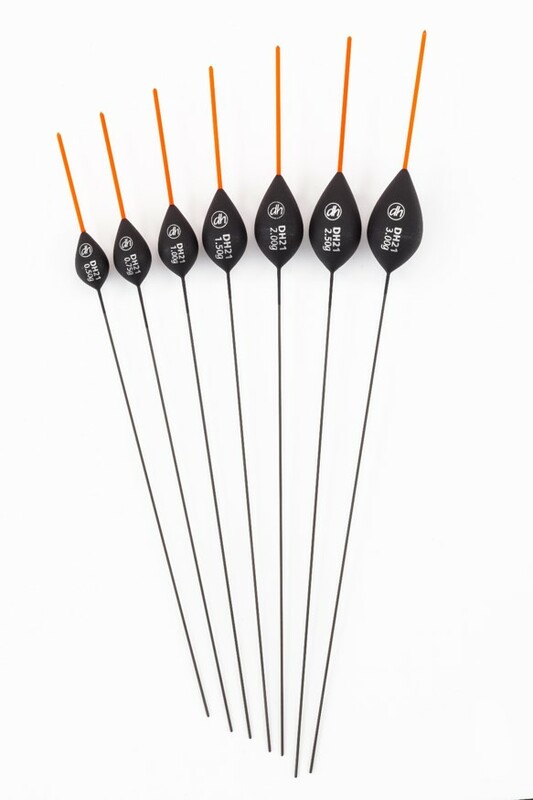 The bristles are a sensible thickness so that you can see them easily and the hole through the body of the float means you can use quite thick line without the fear of any float body damage. This pattern features the same body shape as our popular DH11 but with a carbon stem and differing length, thicker hollow bristles. 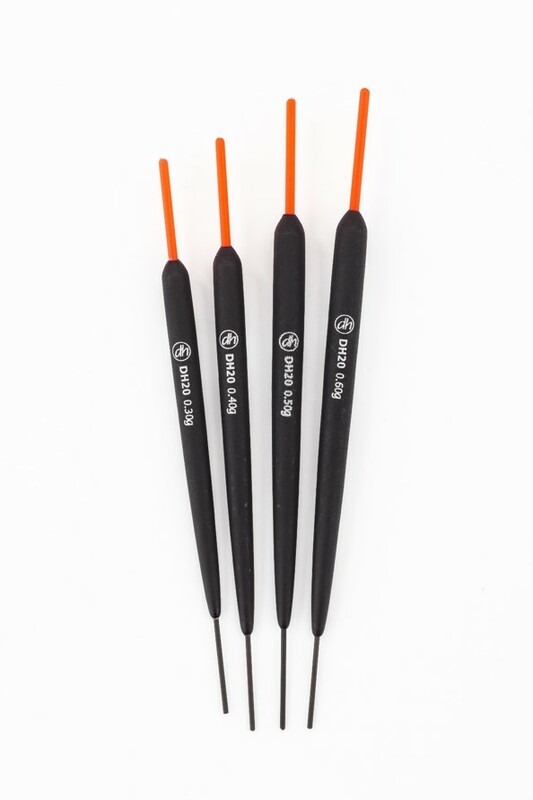 The 0.5g up to 1.5g sizes have 1.5mm bristles while the 2g and 3g sizes have 1.7mm. New 4g, 5g and 6g are also now available. The stems have deliberately been left long as these are better for deep water. 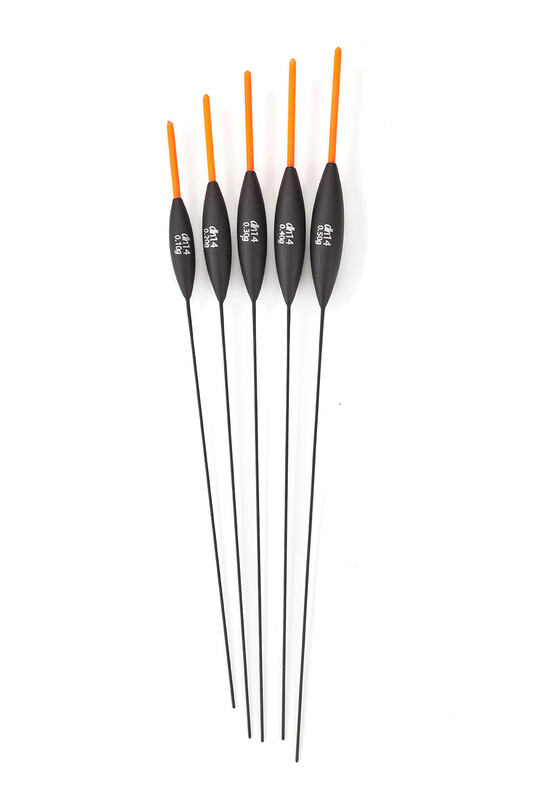 For anglers who prefer shorter stems, it's an easy job to carefully trim the stems down with a blade. 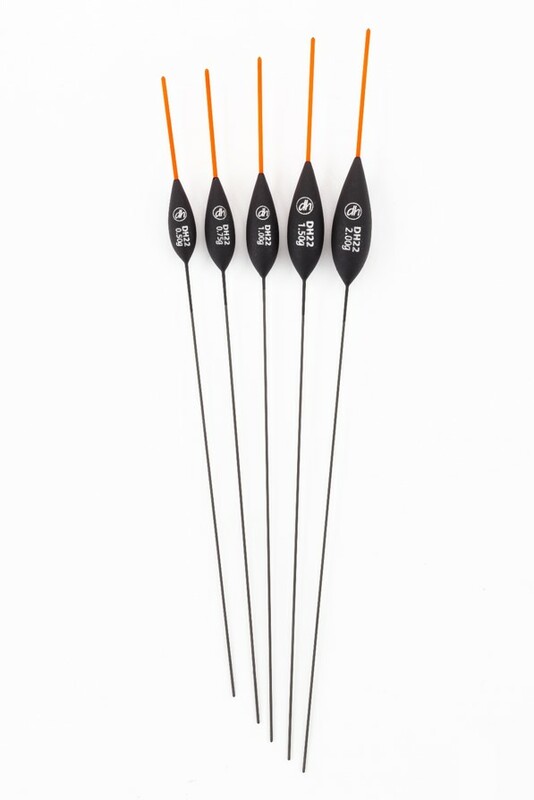 This silver fish pattern features differing lengths differing lengths of 1.5mm hollow bristles which makes them ultra visible at distance while retaining the sensitivity required to catch shy biting roach. 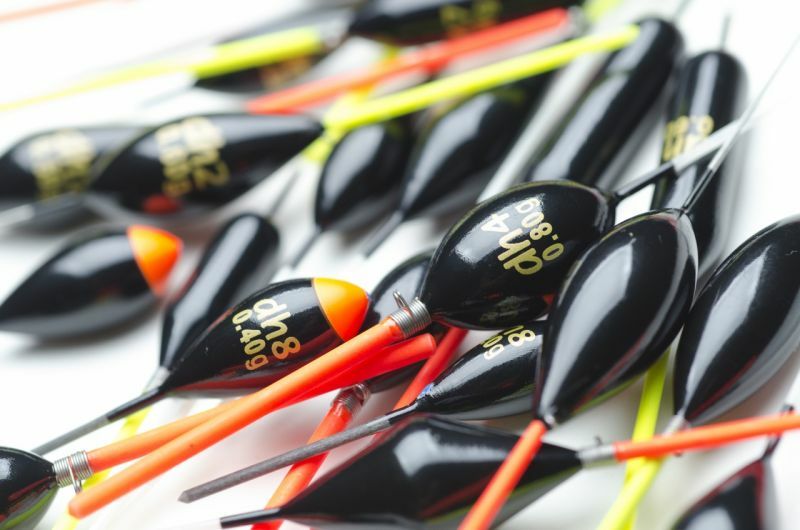 They're superb for shallow stillwaters and slow moving rivers with baits like hemp, casters, maggots and pinkies. This is another silver fish pattern with 1.5mm hollow bristles and more condensed bodies plus longer stems than the DH14. 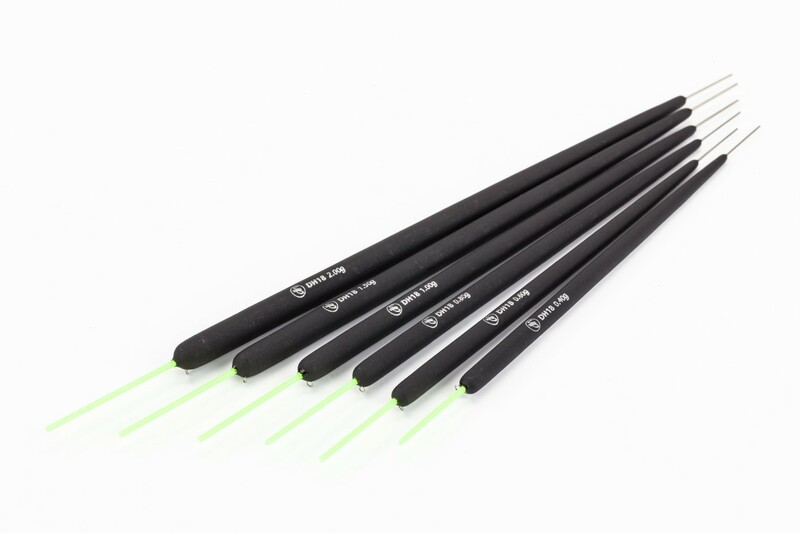 This makes it a perfect pattern to use in depths up to 10ft with a strung out light-shotting pattern. 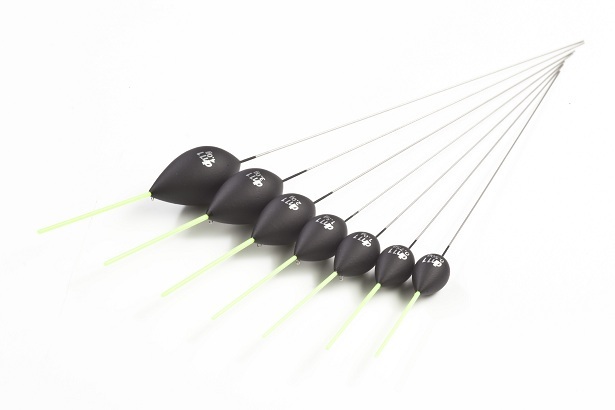 This pattern, with differing length 1.5mm hollow bristles and carbon stems is the one to go for when you're fishing rivers with pace, as the shape of the float will help you to slow the float and hookbait down. 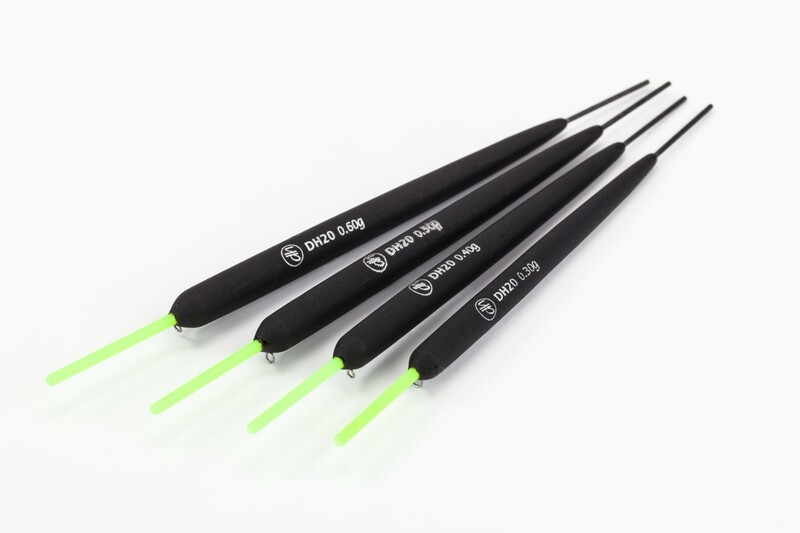 In the smaller sizes, this float is perfect for long pole/ short line fishing with baits like hemp, tares, maggots and casters. This new design came about as a result of many anglers asking us for slimmer versions of our popular DH16 pattern. 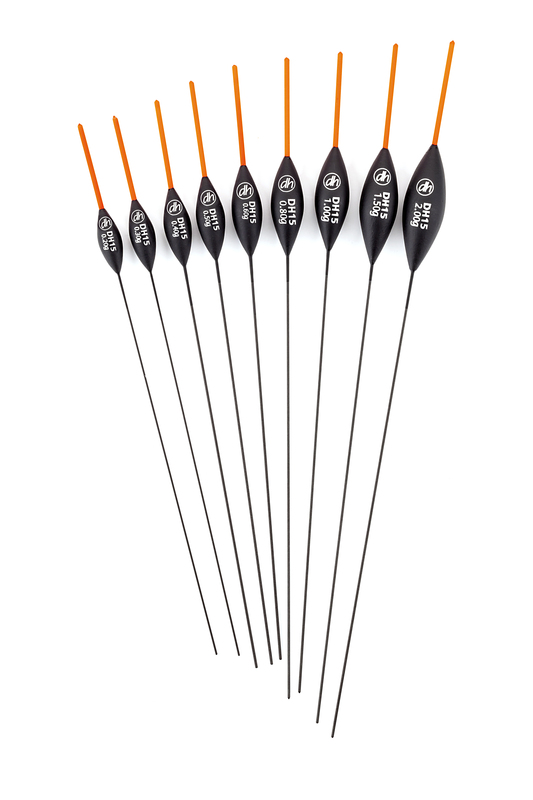 The range of six floats feature carbon stems and 1.5mm hollow bristles in differing lengths relative to the float size and length. It can be used for short line work with take apart poles or with short and long telescopic or elasticated long whips. We recommend using either spread shot or small bulk rigs for the smaller sizes up to 0.80g and olivettes as bulk weights in the bigger sizes up to 2g. 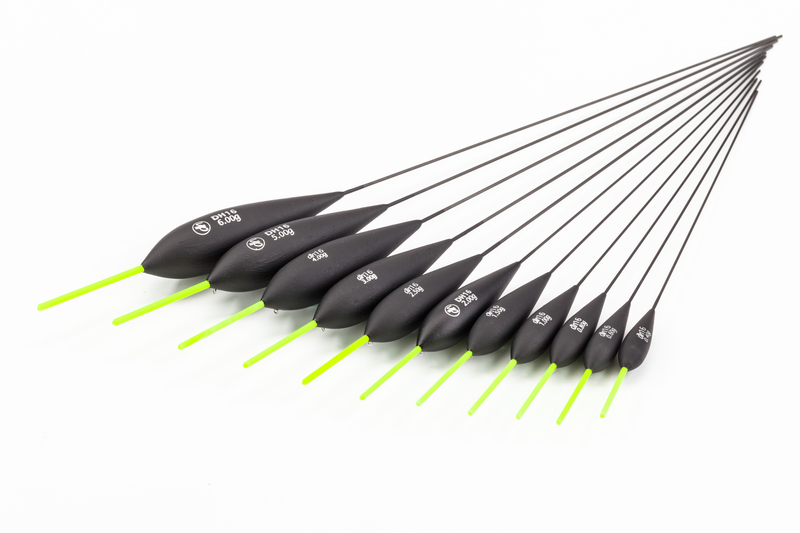 This tapered ‘pencil’ float has been designed for long line whip fishing on slow moving rivers and stillwaters. 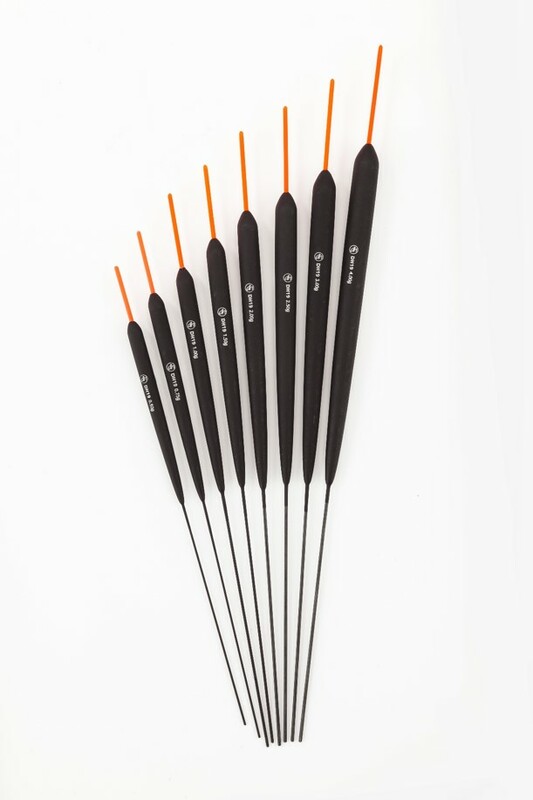 All the sizes feature 1.2mm plastic bristles and are ideally suited to depths between 4ft and 10ft. 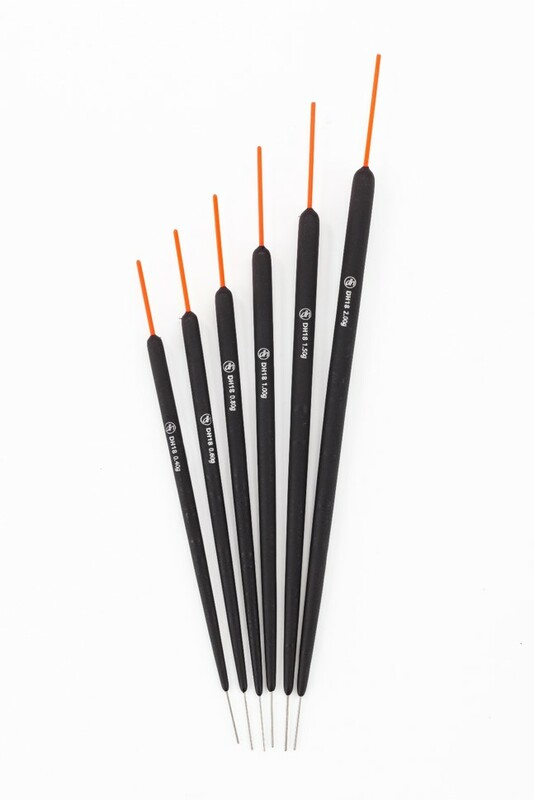 The bristles can be easily shortened with scissors if a shorter length is preferred. 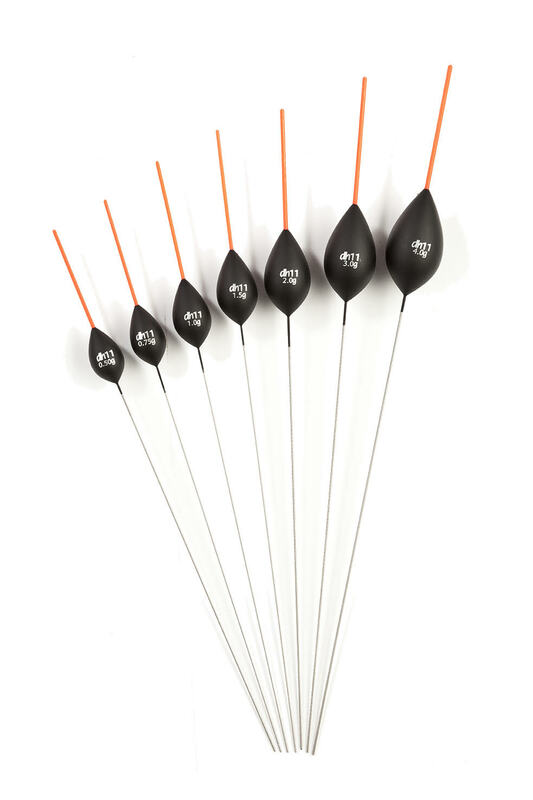 These floats can be fished with strung out shot but a bulk in the form of a DH On-Line olivette and two or three small No9 or No10 droppers is the best shotting arrangement for floats of 0.80g and above. 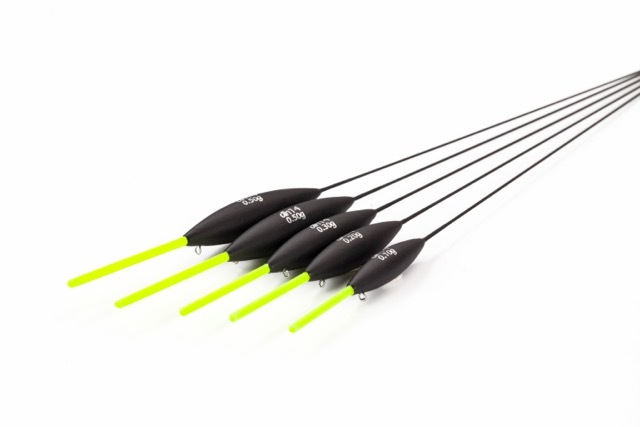 Another tapered ‘pencil’ float for long line whip fishing. Big weights of dace and roach were regularly taken on prototypes of this float last season from rivers like the Severn and Wye. It's also a very popular float in parts of Ireland. 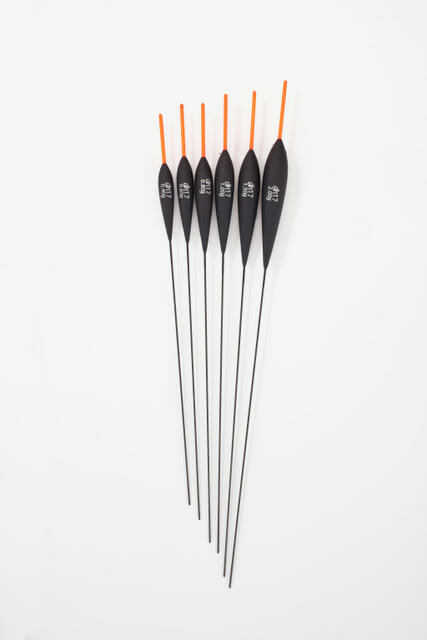 All the floats in this pattern feature plastic bristles which makes them easy to see and the range is ideally suited to depths from 4ft to 15ft. This is the float to use on low rivers when the flow isn’t too great. 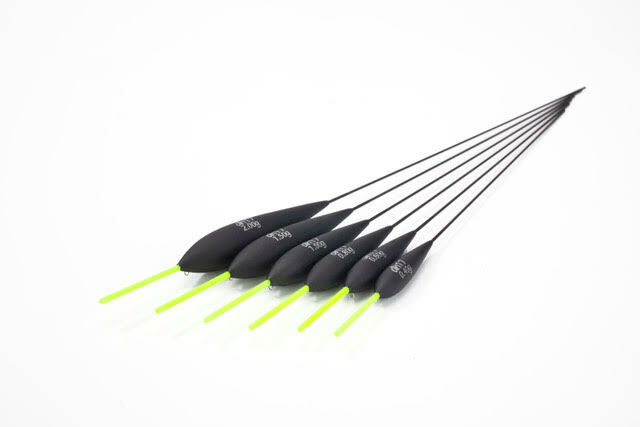 Like the DH18, the shape of the float has very little resistance to taking fish, which means you connect with more bites. 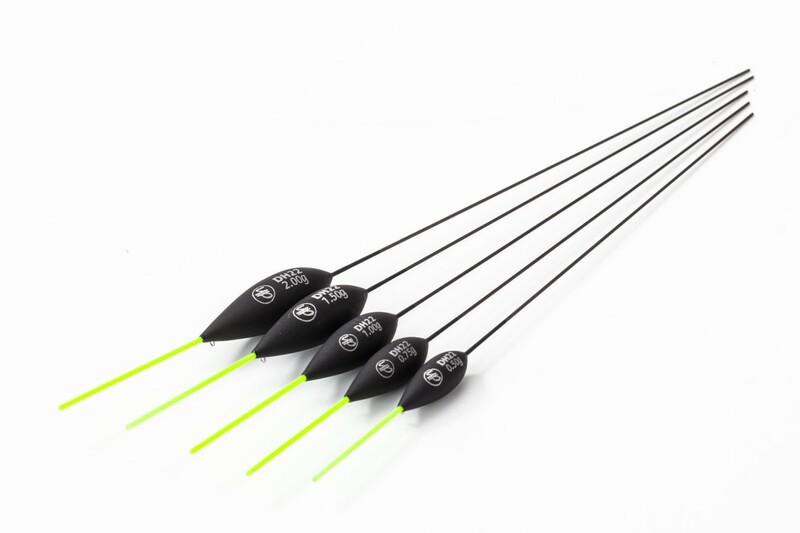 Best shotting pattern is with a DH On-Line olivette and two or three No8 dropper shot. 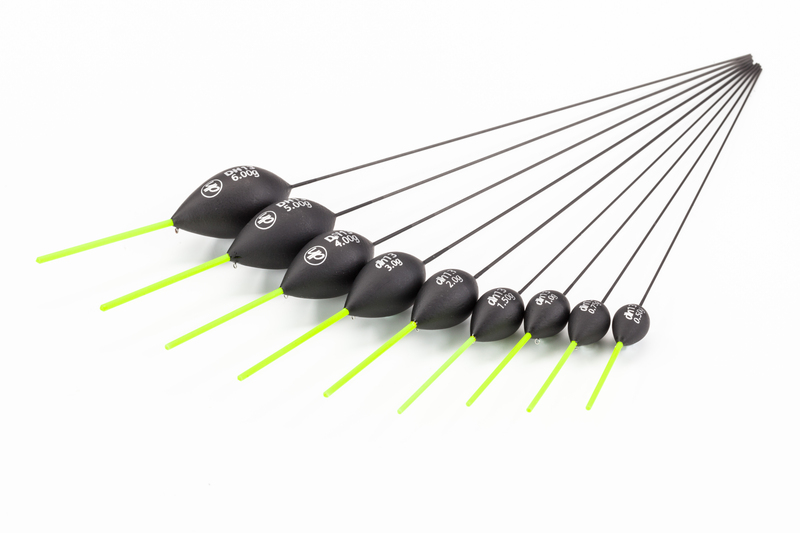 This range of very short floats has been designed for use with whips in shallow water. The body of this pattern is very similar to the DH19 but these are much shorter floats. The short 1.5mm plastic bristle is easy to see in pacey water and it’s a great float for catching fast biting fish like dace and bleak. 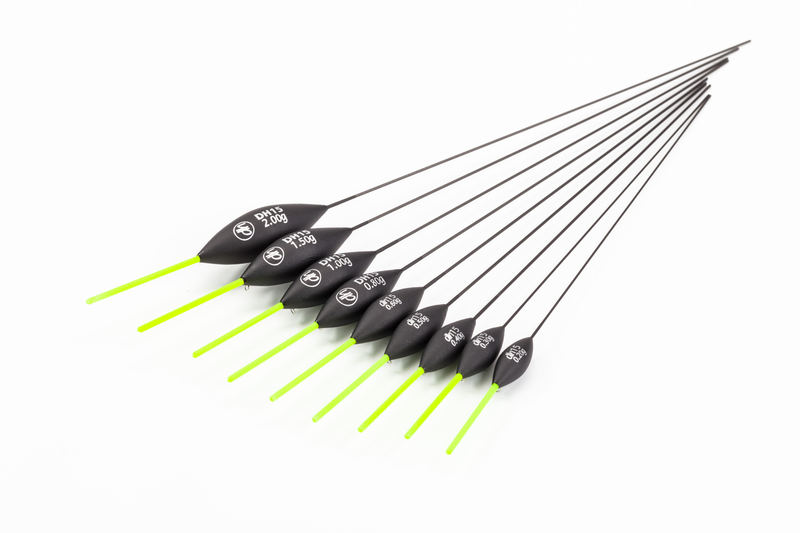 Our DH13 range has become a very popular with anglers all over the UK and in Europe and this new design has been developed in response to the anglers who have contacted us requesting the same pattern with a thinner 1.2mm hollow bristle. 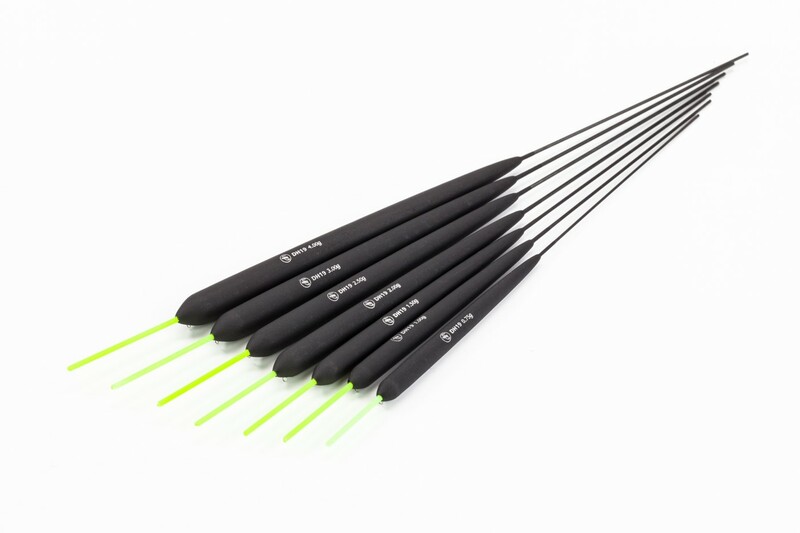 It’s ideally suited to slow moving rivers and stillwaters in depths from 4ft to 12ft. 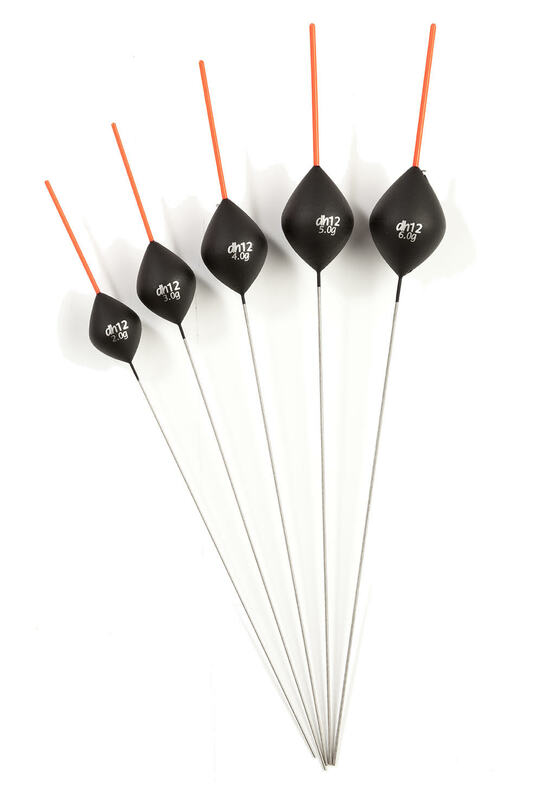 Best shotting pattern is with a DH On-Line olivette and two or three No9 or No10 droppers. This is another pattern with a 1.2mm bristle across the sizes. 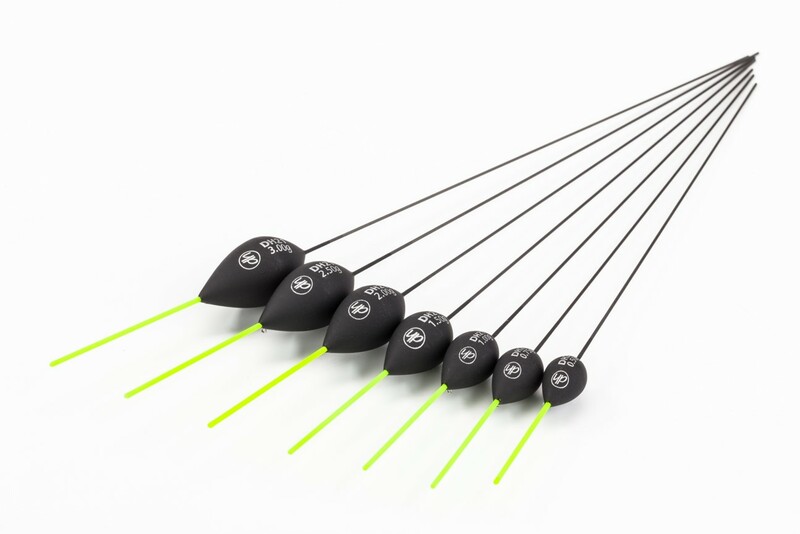 Many anglers prefer this longer out body shape to the DH13 or DH21 in very slow moving water. 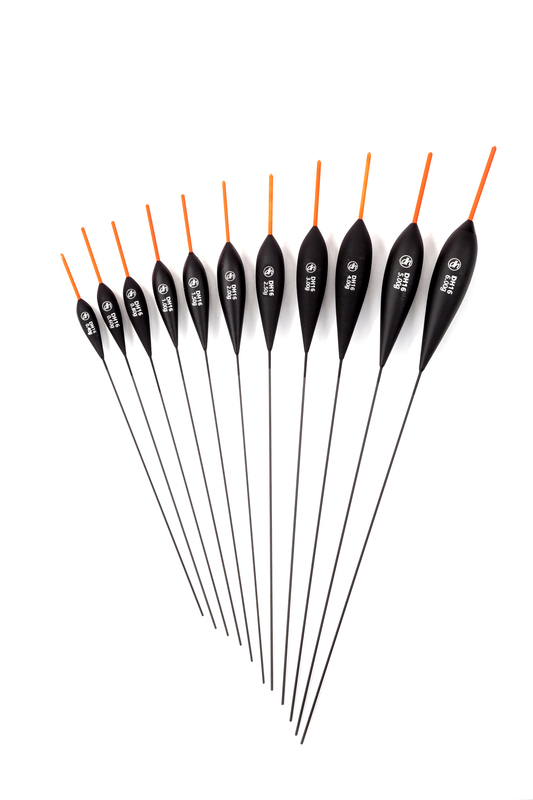 Best shotting pattern is with a DH On-Line olivette and two or three No9 or No10 droppers.